BMW has unveiled the limited edition M850i xDrive Coupe First Edition, which will easily be the rarest version of the new coupe. 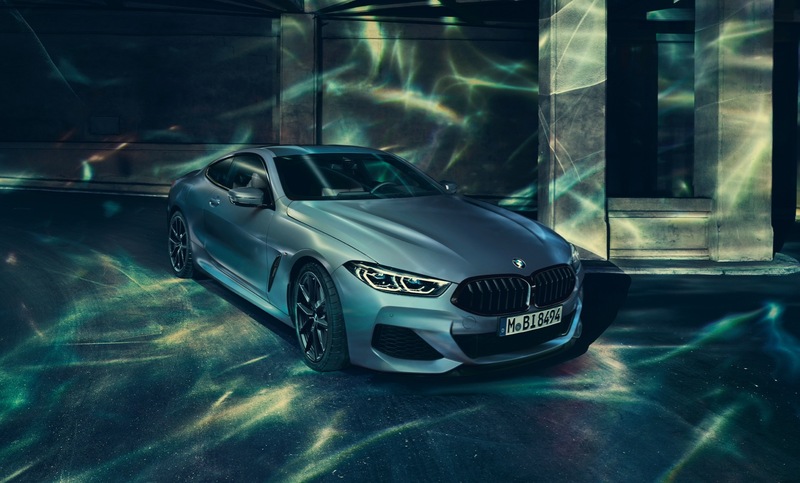 On the outside, the BMW M850i xDrive Coupe First Edition is painted in Frozen Barcelona Blue metallic, with high gloss black accents for the side window surrounds, kidney grille frame and slats, the air breather applications and tailpipes. 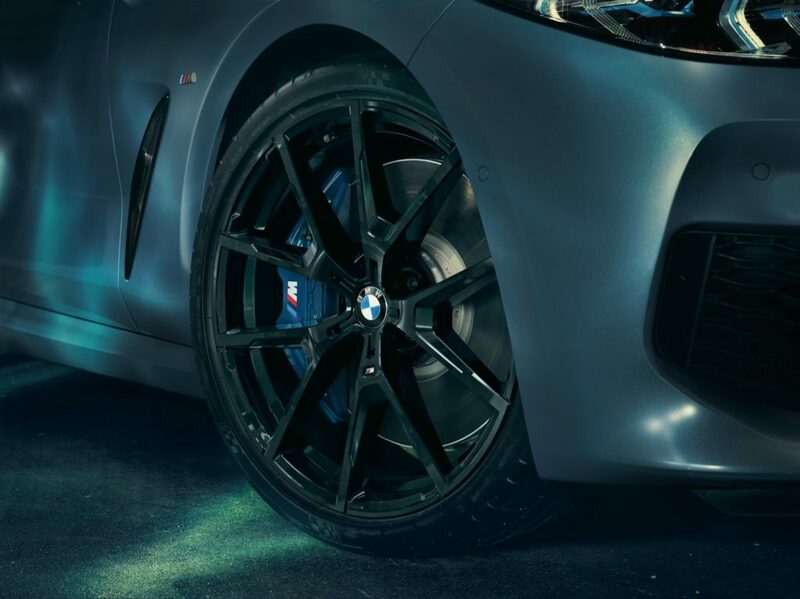 It also rides on unique black 20-inch M light alloy wheels with a Y-spoke design. 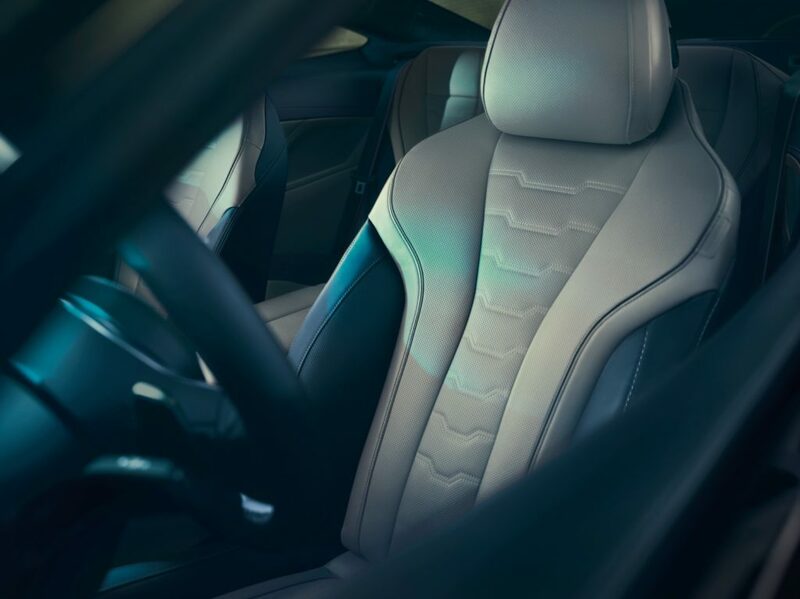 Inside the seats are wrapped in Ivory White/ Night Blue Merino leather. 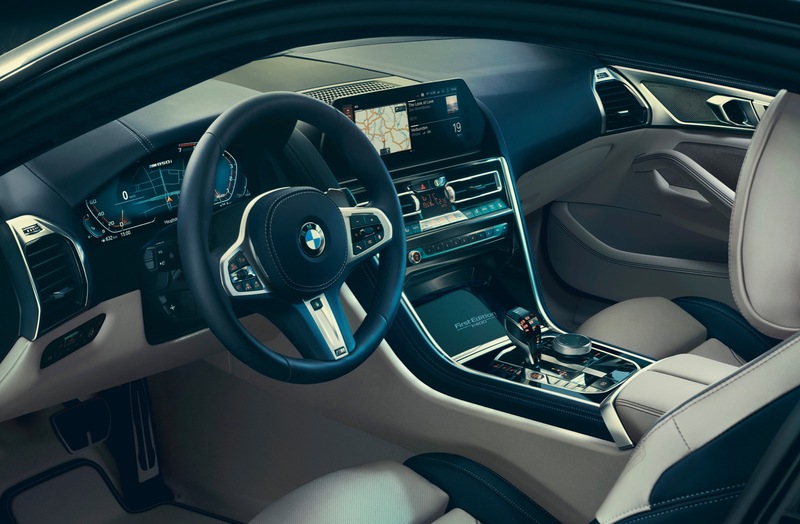 An Alcantara roof liner in Night Blue has also been added, in addition to Piano Black trim and a First Edition badge that lets you know that your M850i XDrive Coupe is one of the only 400 that will be built. 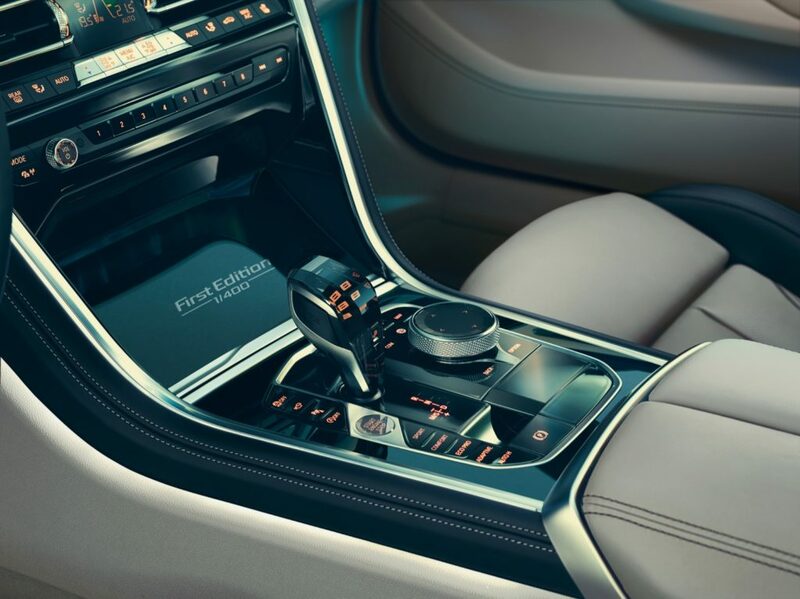 A Bowers & Wilkins audio system has also been added. 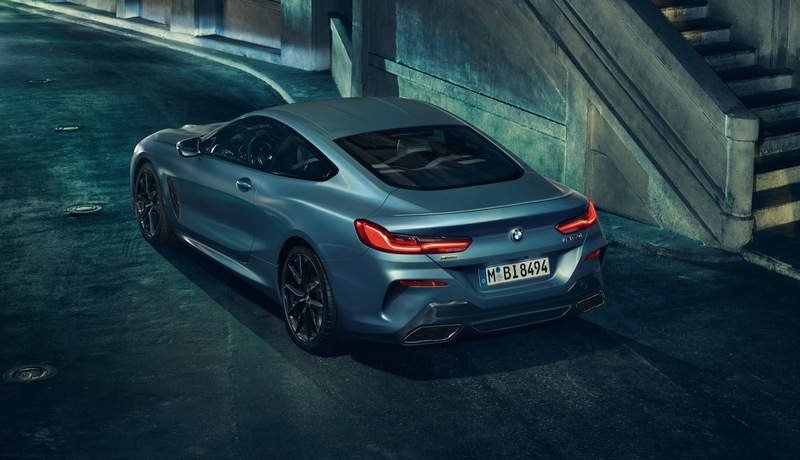 The M850i xDrive Coupe First Edition is powered by a twin-turbocharged 4.4L V8 with 523 horsepower and 553 lb-ft. of torque that’s mated to an eight-speed automatic transmission. 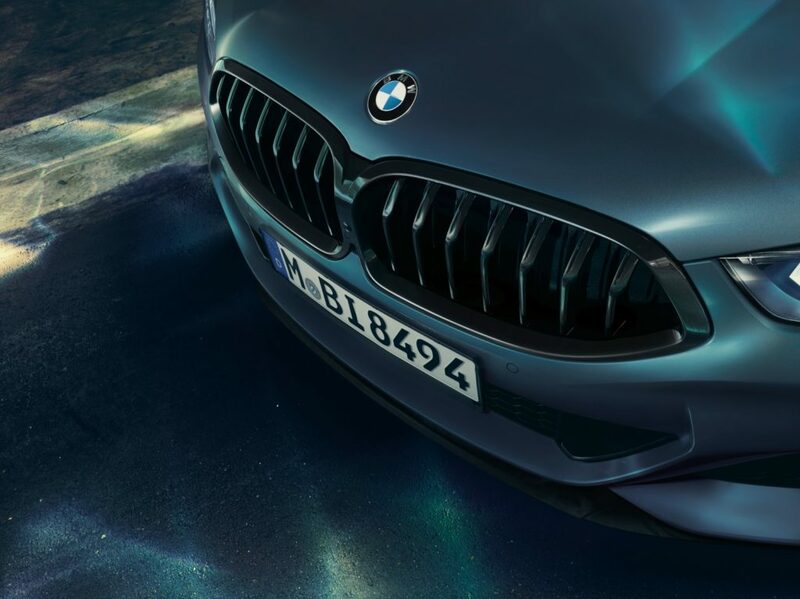 BMW will only build 400 units between April and June 2019.